Sometime at the beginning of this year my Step dad decided he was going to build a ‘Man Cave’ in the garden. It would consist of an office for him to work in and somewhere for people to stay when they visit. It slowly transitioned into being the ‘Garden Room and then ‘The Lodge’. Somewhere down the line this ‘Man Cave’ actually ended up being a bar more than an office space, and we absolutely love it. 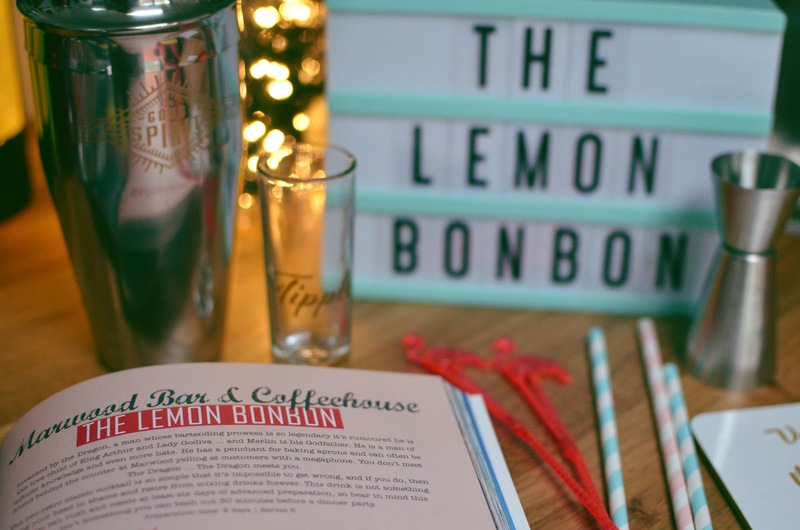 Which is why I want to share with you a cocktail recipe from The Brighton & Sussex Cook Book that I was kindly gifted. 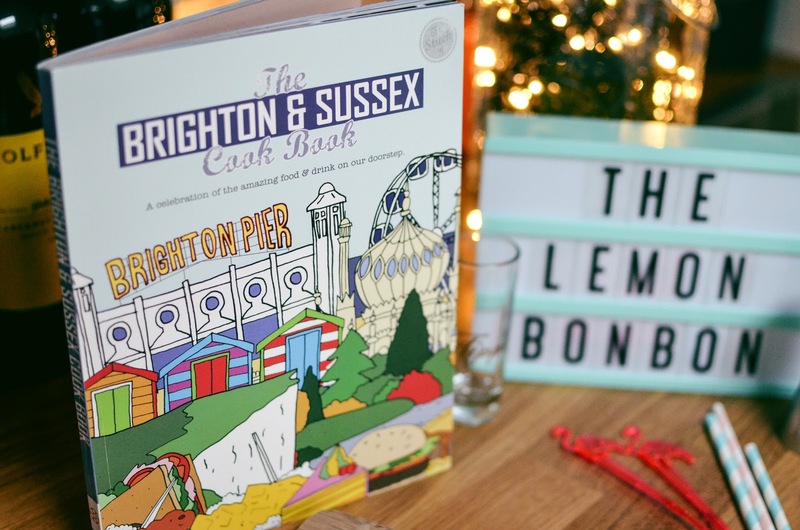 The book is filled with recipes and celebrates all things food from some of Brighton’s best independent restaurants, cafes and bars. 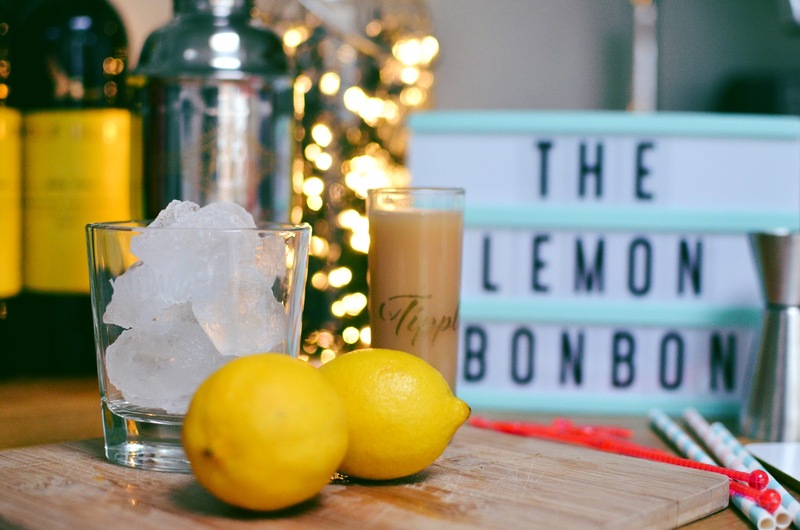 The Lemon Bonbon cocktail comes from Marwood Bar & Coffeehouse located on Ship Street in Brighton, but lucky for me our little bar at home was the perfect place for me to give this a go just in time to please our crowd over Christmas. The neo-retro classic cocktail is so simple it’s impossible to get wrong, and if you do, then hang your head in shame and retire from mixing drinks forever. 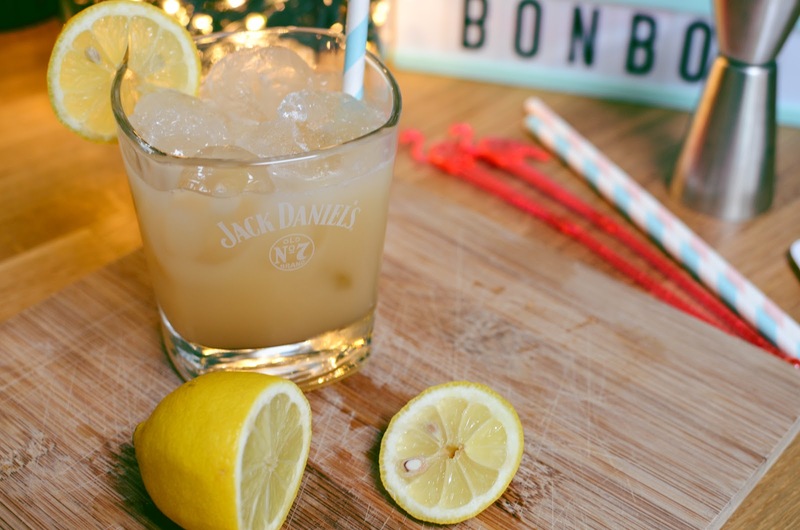 This drink is not something that you can rush and needs at least six days of advanced preparation, so bear in mind this isn’t something you can bash out in 30 minutes before a dinner party. – Fill an air tight 1-litre glass jar with the sweets, seal the jar and store in the cupboard. – Shake the jar and stir with a spoon. The sweets should be stuck together at the bottom. Don’t worry too much about this. Seal the jar and store again. – Shake the jar, stir gently and seal again each day. You have your vodka! Pour it into a measuring jug. There might be some small sweets at the bottom of the jar. Now slowly pour the vodka back into the empty bottle you kept. Your vodka would have increased approximately 10-15% in volume, so there should be some left in the measuring jug, which is great as now you can use this to make some drinks. – Take the golden caster sugar and measure out a cup of sugar into a small pan. Fill the same cup with water and add to the pan. Put the pan on a low heat and stir occasionally, now allowing the mixture to boil, until you have 1:1 sugar syrup. – Get 6 rock glasses ready, then measure the cocktail ingredients into a cocktail shaker. Seal the shaker and do your best Tom Cruise. Fill the rock glasses with ice. Pour Lemon Bonbon equally between the glasses. 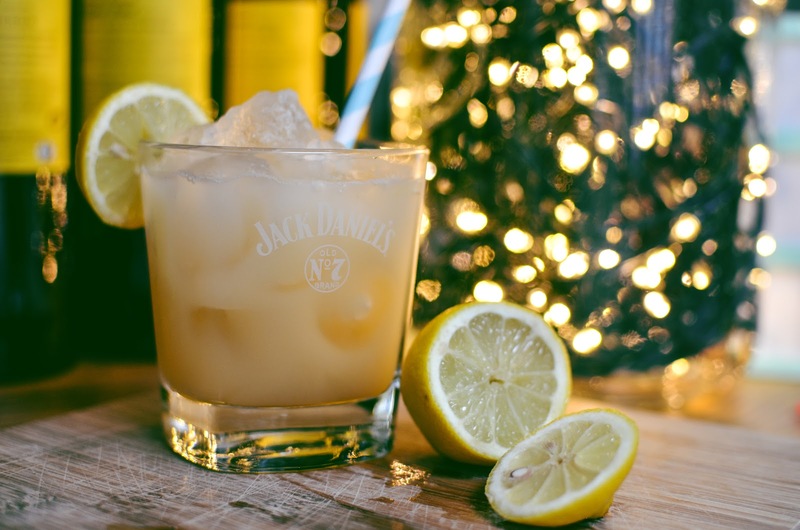 Garnish with a thick slice of lemon, add optional cocktail umbrella, drink and enjoy! Your Werther’s vodka will keep for about 3 weeks in a cool cupboard and each batch should make you roughly 16-18 drinks. Let me know if you try this recipe, share a photo and tag me on Instagram as I would love to see them!